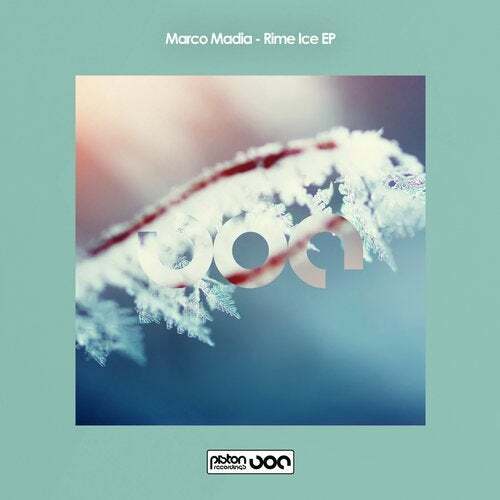 The prolific Marco Madia is back at Piston Recordings with the superb three track Rime Ice EP. This one follows his last effort for us, Acqua EP, from the end of 2018 and also marks his 14th Piston cut on top of several compilation appearances. Marco was born in Milan (IT) and spent the greater part of his teen years playing in the local underground scene and making music. In 2006 he moved to Berlin, where he got a degree in audio engineering and started working as a sound designer. The work with sound design has had a great impact on Marco's music making and he frequently mergers the two. Apart from the music, some of which has been released under the name Flip Morton, and sound design, Marco has also done a lot of work on film soundtracks, exhibitions and performances.